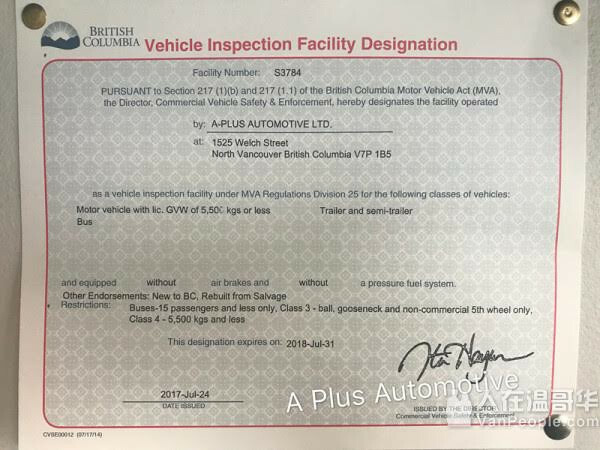 A Plus Automotive Ltd. has been serving the North Shore for 29 years with Volkswagen repair and Volkswagen service. 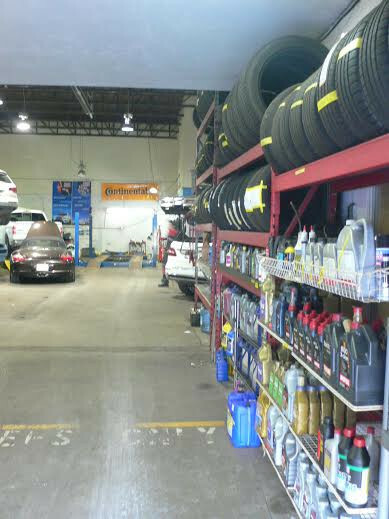 It is a full vehicle diagnostic and repair shop. Also, A Plus is a complete body shop and able to repair rust, body work and paint. A Plus Automotive can do any repairs as small as an oil change or as large as an engine rebuild or vehicle restoration. Why hassle with two or three shops to have your vehicle repaired? A Plus Automotive also offers drop off and pick up services in the North Shore for customers without a ride. A Plus Auto also has a wonderful fleet deal for all business. If your company has five or more fleet vehicles, A Plus offers 10% off the entire bill for the fleet vehicle repairs. A Plus Automotive also has a complete Bodywork & Paint division. Whether it is some rust you would like to have removed, or a major accident has occurred, A Plus Automotive can fix it. 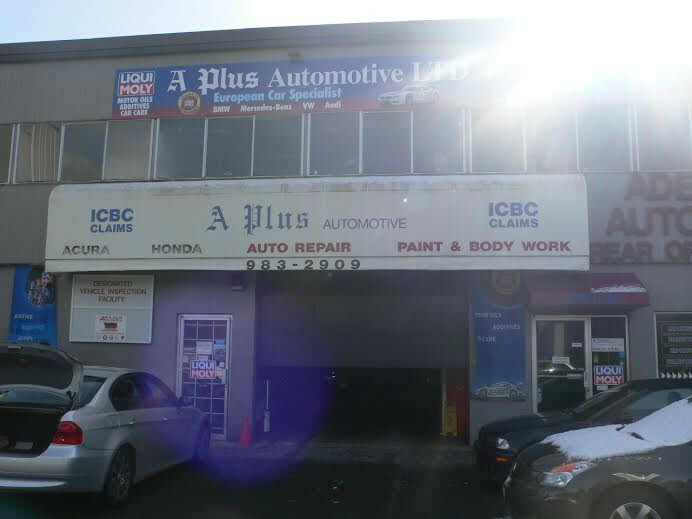 A Plus is approved by ICBC, and private insurance companies. A Plus offers courtesy cars to all customers while their car is in the body shop. 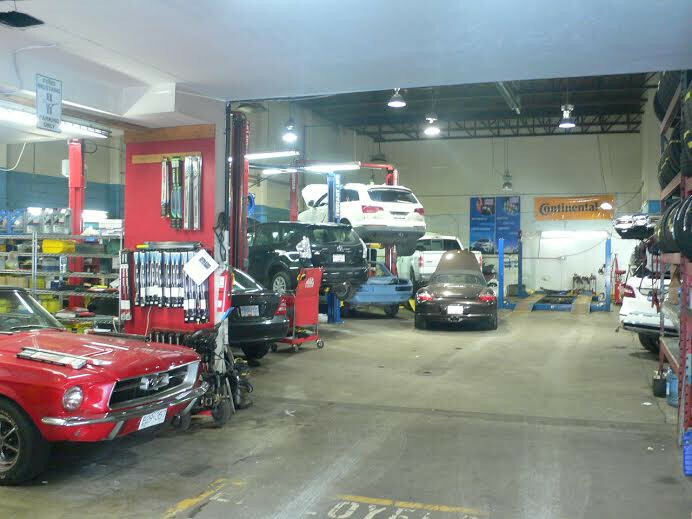 Once your vehicle has been repaired, it will be sent to our full mechanical division. A fully licensed mechanic will inspect your vehicles wheel alignment and all other mechanical components that may have been damages in traffic collision. 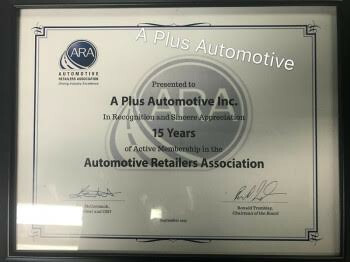 A Plus Auto will take care of you and your vehicle, just ask us to. Hope to see you soon!